Vinyl/PVC Fencing offers an affordable low maintenance option while still offering beauty. 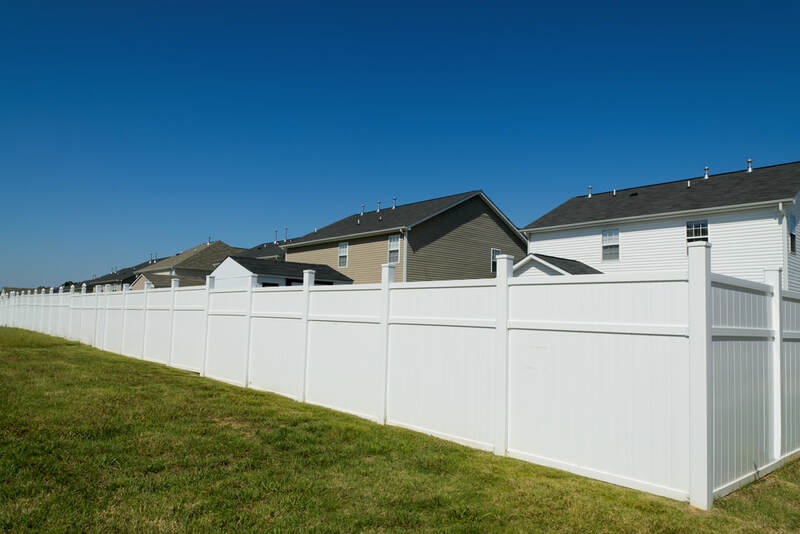 Vinyl fences are durable and do not rot, warp, or need staining. There are many colors and styles to choose from and will look great for years with minimal work. 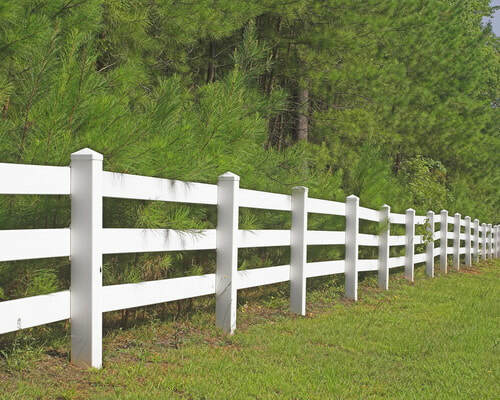 ​Vinyl fencing is great for privacy fences, board type split rail fences, and picket fences.